RH3 is even somewhat mysterious as an AIS target because it&apos;s still listed at Marine Traffic under the prior name Private Lives. 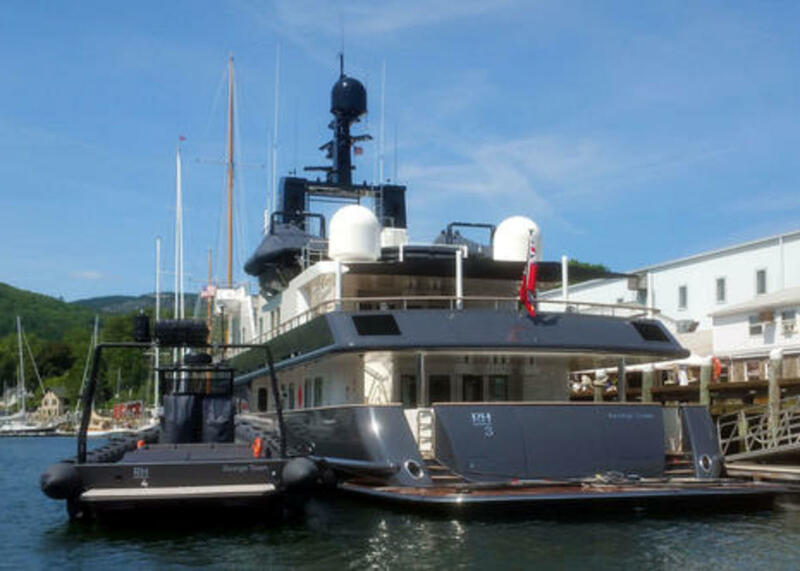 With that intel, we learn that this 120-foot expedition yacht (with a range of 5,000 nm at 10.5 kn) was sold in early 2014 and went to Florida for a "massive refit" and the distinctive restyling. 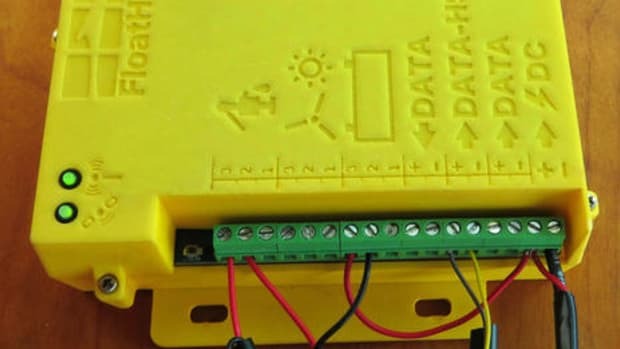 Wouldn&apos;t it be interesting to know about the new electronics that probably went onto the ship and tenders (and also about those unusual overhead light fixtures)? RH3 departed Lunenberg this morning, headed north, and was probably the talk of the harbor as here in Camden last week. 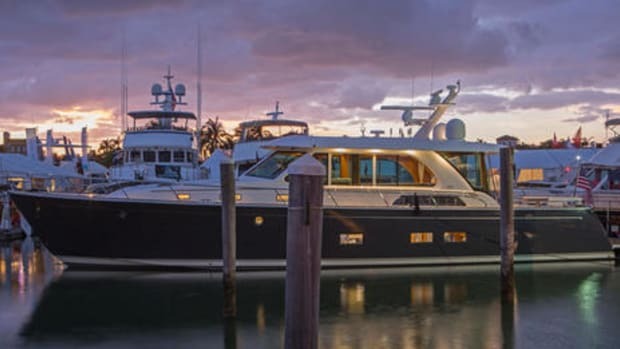 While it seems fairly common for high-end yachts to carefully paint away brand names, this customized Airship RIB 330 went the other way. Do you suppose that Garmin helps when someone wants to highlight their 18 xHD Radome so sharply? 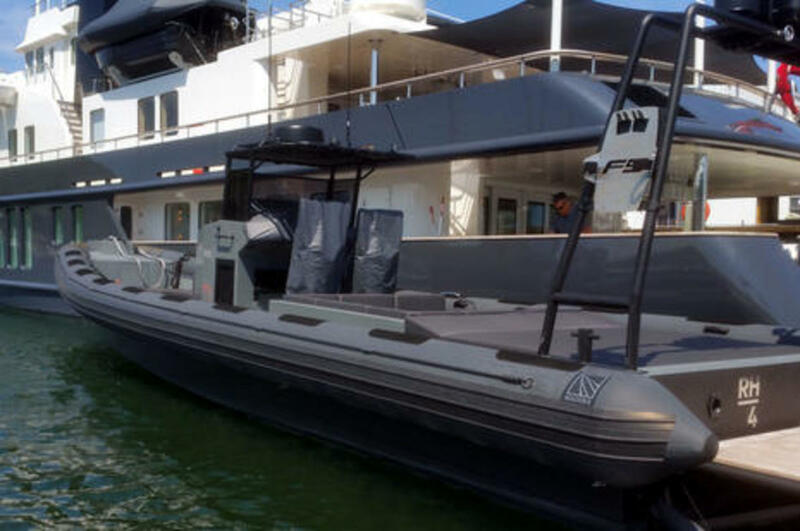 Judging from the name and logo this speed machine is associated with the handsome sailing catamaran Archer, which I haven&apos;t seen yet but know to be an Outremer 51 recently test sailed by Sail&apos;s Peter Nielsen. 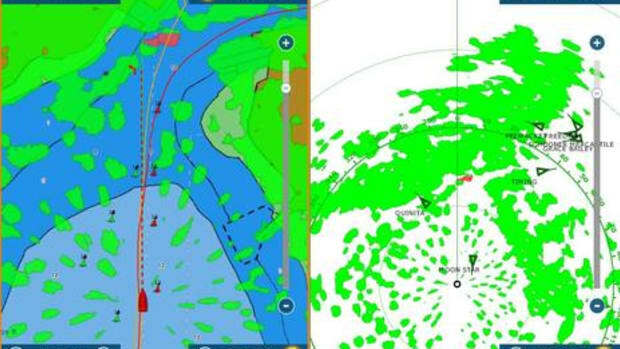 This is yacht watching season in Penobscot Bay and thanks to AIS, Marine Traffic, and Google for the help. 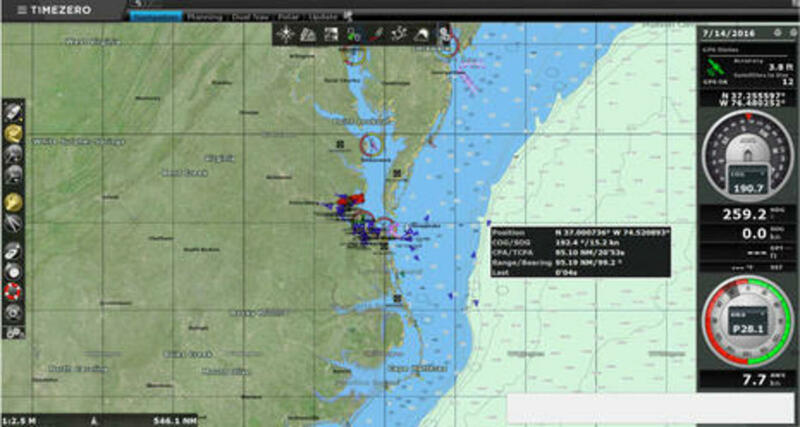 Speaking of AIS, regular Panbo reader Don Joyce sent in this impressive screen showing the Nobeltec TimeZero charting software on his vintage 78-foot Cat&apos;s Meow detailing a Class A target vessel almost 100 miles away. 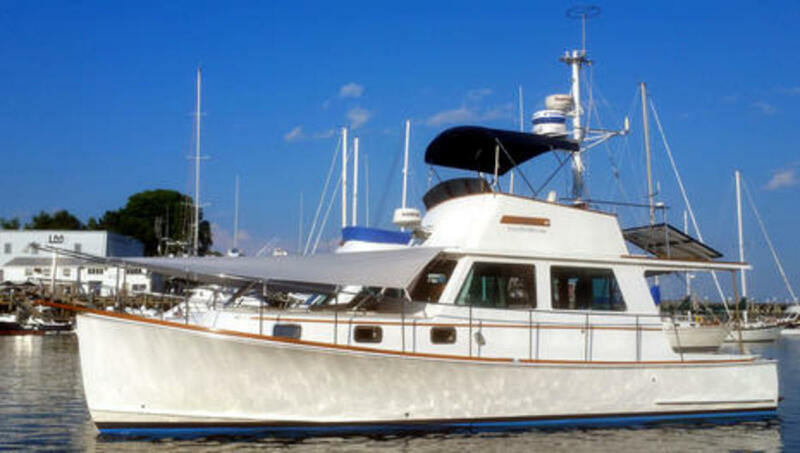 The atmospheric conditions were no doubt friendly, but Don has also smartly equipped his Raymarine AIS650 Class B transceiver with super low loss LMR-400 coax cable running 105 feet up the mast to a Shakespeare 6396-AIS Phase III antenna. "Everything working well..." was the short email that came along with this pilot house image as the splendid Lord Nelson Victory Tug Sally W negotiated a thunderstorm while steaming from Camden to Portland (and points south). Panbot Allan Seymour has a GXM 51 XM satellite weather receiver networked to his GPSmap 7215 and hence real time NEXRAD rain density information helping him strategize the situation. 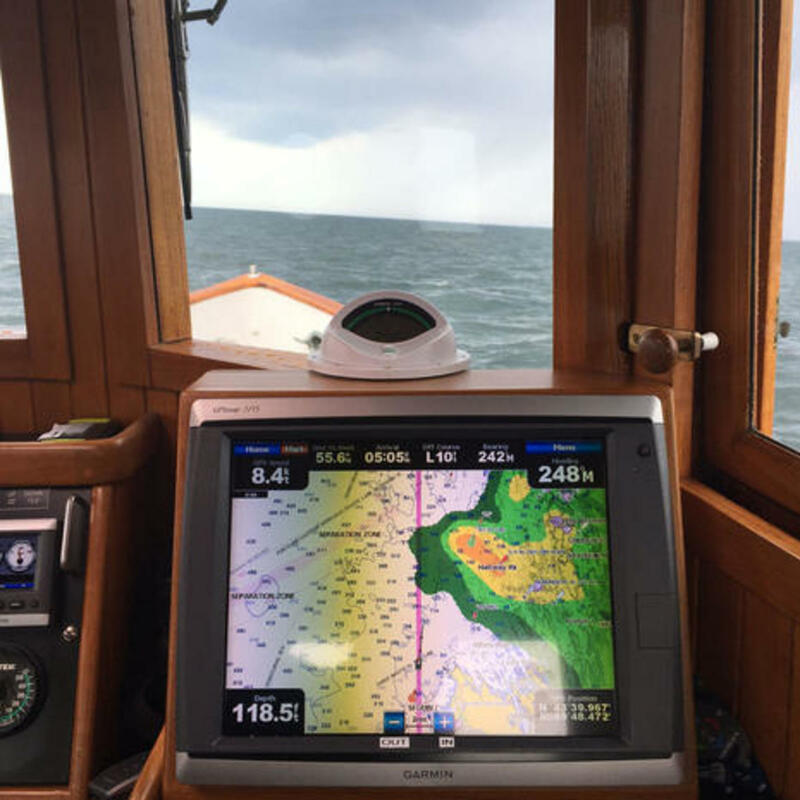 But a few days later, Allan sent this screen photo of Garmin Auto Guidance making a serious routing mistake somewhere near Hull, Massachusetts, adding, "7215 is set to Safe Depth 12.0. And NORMAL shoreline distance. And yet????" Well, I&apos;ve yet to test a marine auto routing system that doesn&apos;t sometimes make mistakes, so I&apos;m glad that Allan is a careful navigator and hope everyone else is too. 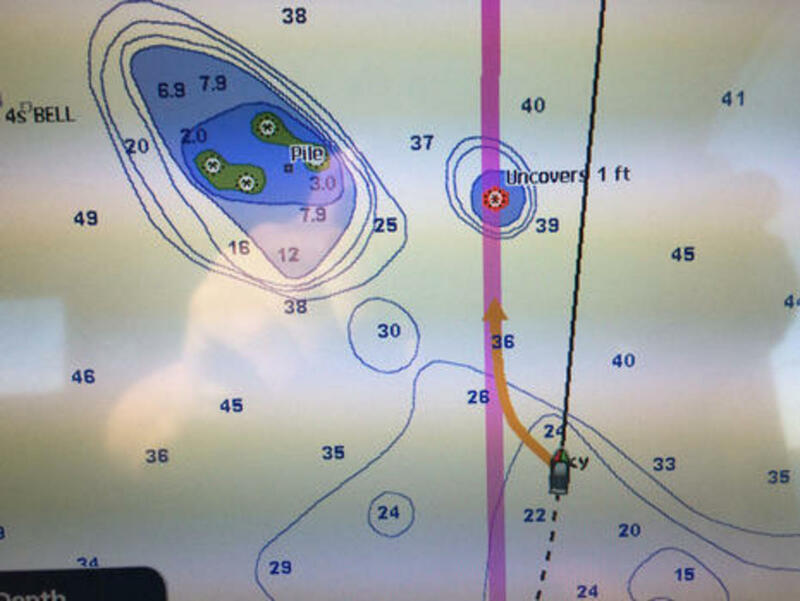 And testing the latest auto routing -- like Raymarine&apos;s implementation of Navionics Dock-to-dock and Garmin&apos;s Auto Guidance 3.0 -- is definitely on the Panbo agenda. 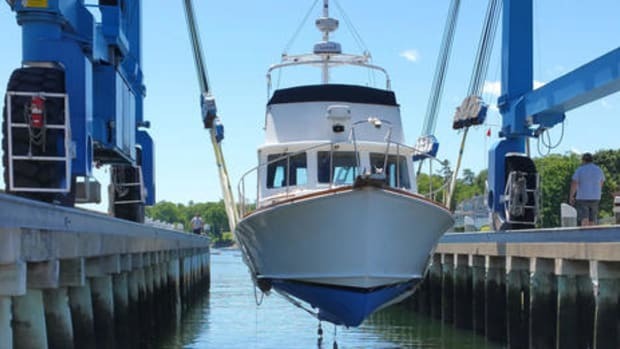 Admittedly, the testing agenda has been going slow, but one reason I&apos;ve been hanging around the harbor so much (and sometimes vicariously enjoying other&apos;s cruising) is a lot of install work. "Glass Bridge II" is almost complete, with the reinstalled Simrad NSS evo2 16 the only remaining MFD from the 2014 glass bridge set up. 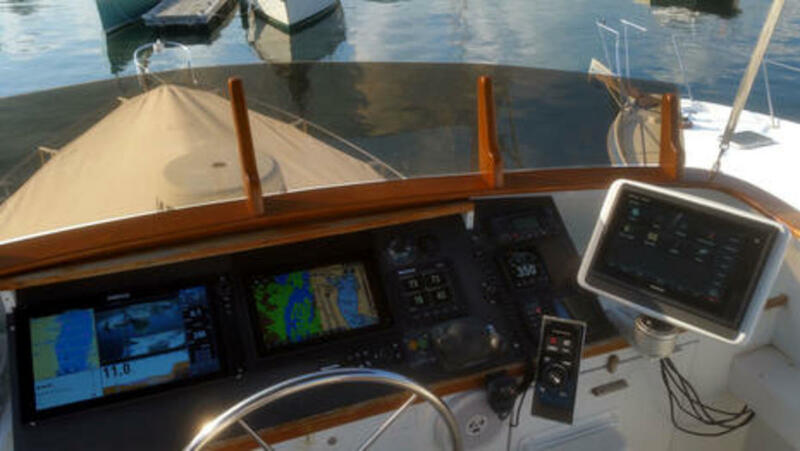 That&apos;s a Garmin GPSmap 7612 in the ScanStrut Deck Pod and a Furuno TZT2 12 panel mounted alongside the NSS. Since I took this photo last week, I&apos;ve added a Raymarine eS128 to the left side of the bridge and got a chance to try them all out on the bay. Of course I&apos;m going to write much more -- where should I start? -- but I&apos;m already seeing lots of improvements in all brands and several truly fine new features. 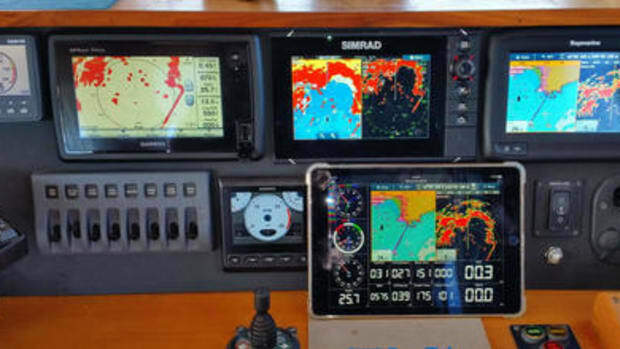 And I include the Simrad in that comment; it&apos;s been updated and, besides, the three newer MFD models are arguably a response to the value/feature package NSS evo2 offered in 2014. 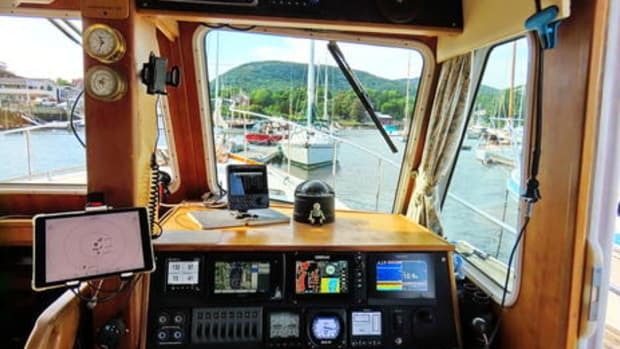 The wonderfully ranting marine installer, Bill Bishop, may think that general purpose Android machines will supercede dedicated marine MFDs on many boats, but I&apos;m not so sure (and what fun to argue about it). 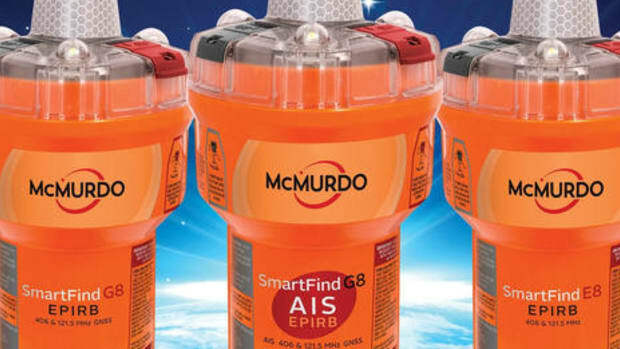 And, another wow, It&apos;s been great to have the new Firefly Carbon Foam battery bank keeping Gizmo rich in 12-volt juice. 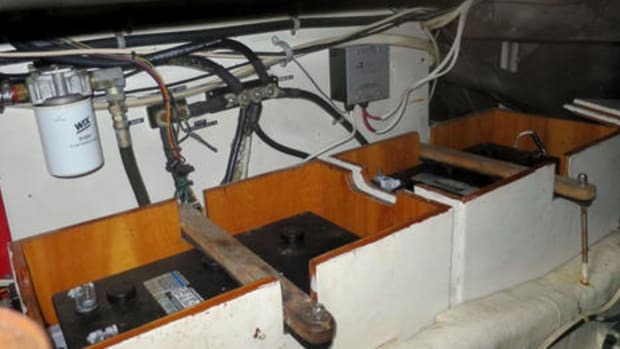 In fact, the bank hasn&apos;t been charged with shore power yet, even in the boatyard, and I&apos;ve only run the engine once at the float after a long spell of poor solar power and much use of inverter, PCs, refrigeration, stereo, AIS, N2K networks, test MFDs, etc., etc. 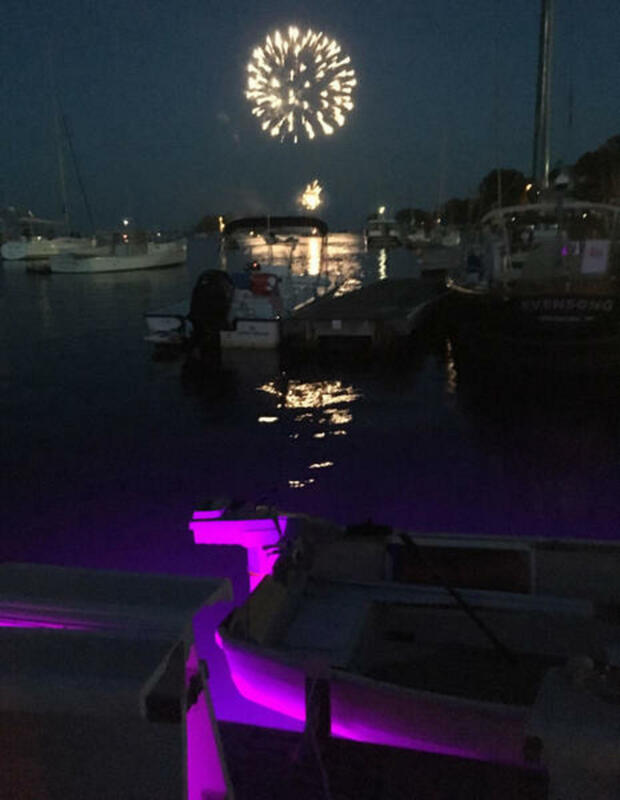 On the two short cruises we have made so far -- tracked via inReach -- I was delighted by how long the bank will take a high amperage charge when the State of Charge (SOC) has been run down by, say, showing off the new underwater lights. But I do have some tweaking to do on the battery monitoring systems (and maybe some additions). 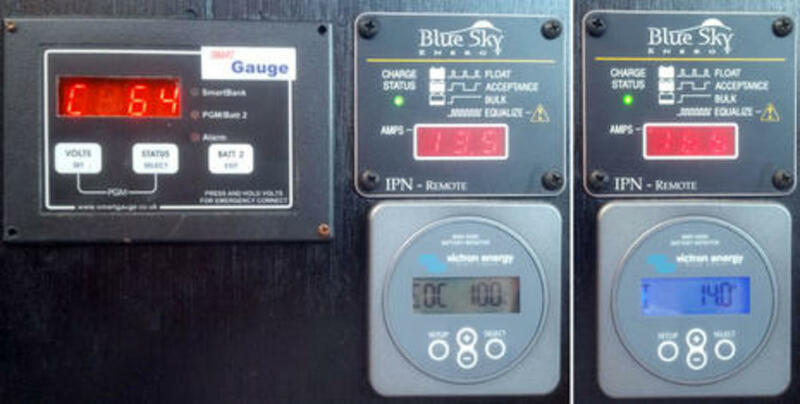 Blame neither the Smartgauge nor the Victron BMV-600S in the left-hand photo above, but the first is showing a 64% SOC, the other 100%, and neither is correct. 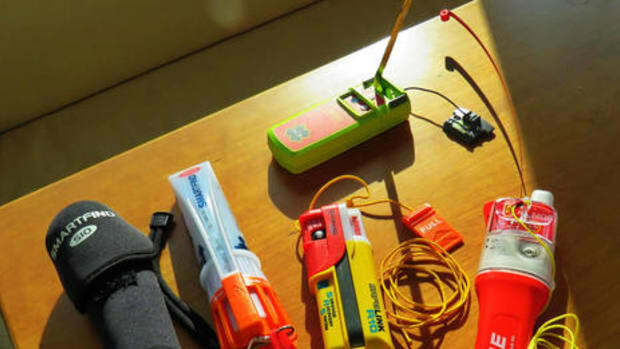 For instance, on the right you can see that Gizmo&apos;s solar panels are outputting 16.6 amps in bulk charge mode, 14 of which are going through the Victron shunt into the bank. That&apos;s not what happens when the bank is truly at 100%. Counting amps is hard, however it&apos;s done, and I may be able to improve both monitors with adjustments I haven&apos;t attempted yet. 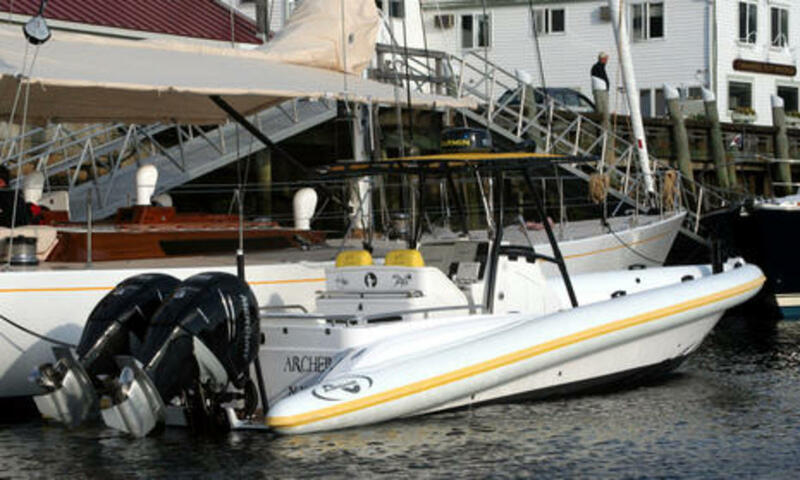 But I did get a Furuno NXT solid state Doppler radar installed and this afternoon I hope to add the Raymarine Quantum. Will five radomes qualify as "special ops" style or do I need to apply a lot of black paint? 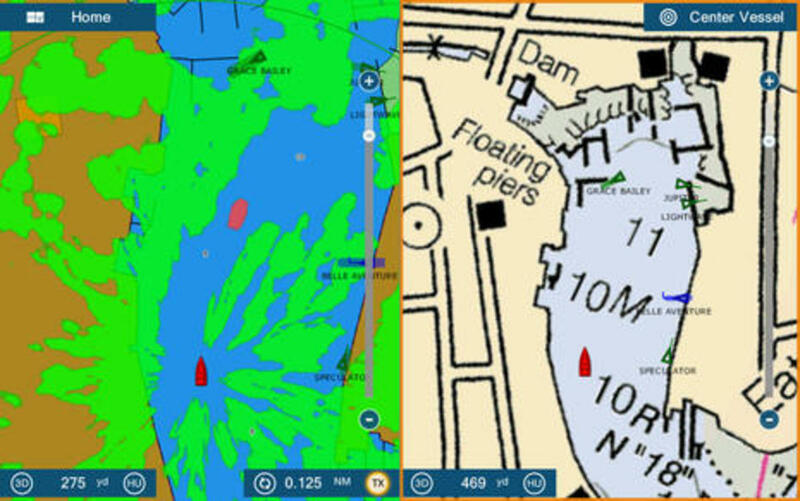 And, holy cow, within minutes of first installing the NXT it was automatically highlighting any vessel moving toward me in Camden Harbor, and that includes 10-foot tenders hidden behind a forest of masts. Wait until you see how well this radar performs underway, which has to be the next entry up. It will be harder to illustrate how well the Lumishore EOS mini and SMX92 LED underwater lights work, but I hope to have some fun trying.